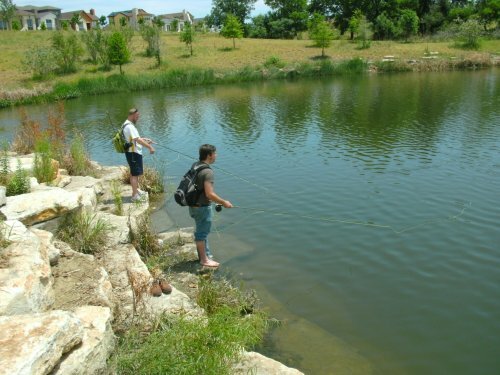 The fishing team trio take their fly rods down to the Mueller development to find the elusive yellow perch. 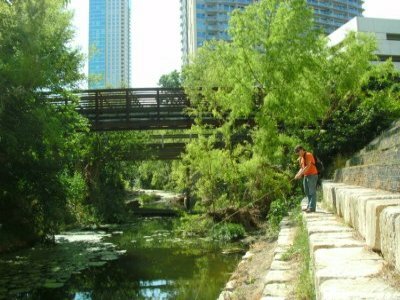 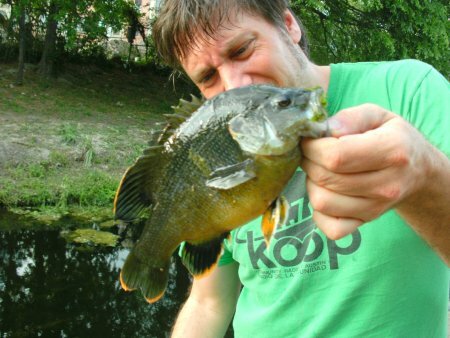 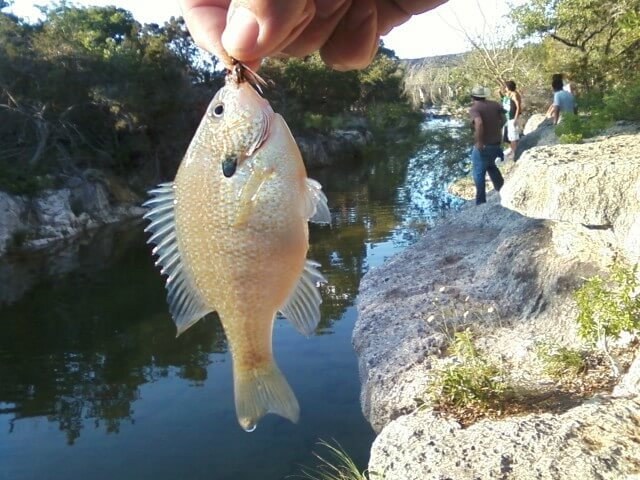 Austin Fishing Team explores Shoal Creek from Cesar Chavez up to Ninth Street. 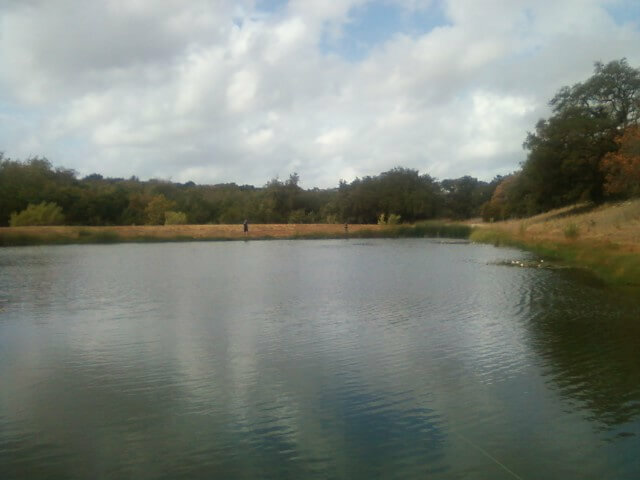 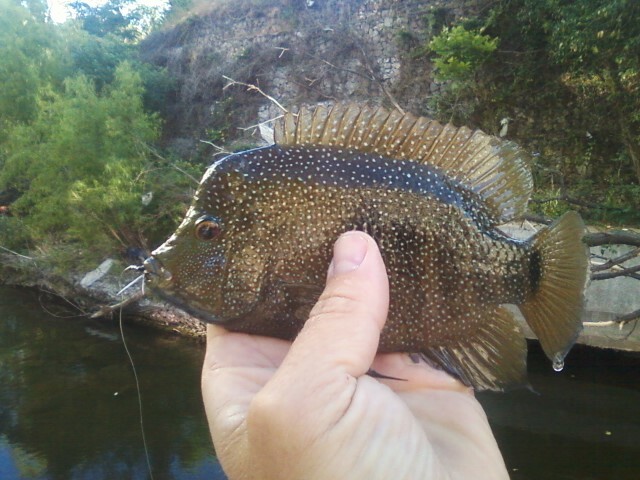 We find cichlids, bass, warmouth, Mexican tetra, and one fast snake.